Want to Visit again/next time: Kyoto, additional sights and more castles. Big breakfast included, and lunch meals were generous and varied. Tour guide Seiko-san was cheerful and shared important information of sights. She was attentive to many various needs of the group. 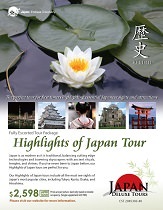 This trip explores the modern city of Tokyo but also takes you the cultural and historical essence of Mt. Fuji, Hakone, Nara, Kyoto, Hiroshima and Miyajima. 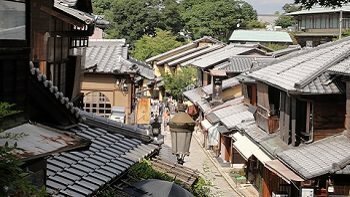 We will take you to distinguish UNESCO’s location such as Nara Deer Park with Todaiji Temple where “Big Buddha” resides, and the floating torii of Miyajima.